Dodger Insider recaps Monday’s homer outburst against a former teammate. 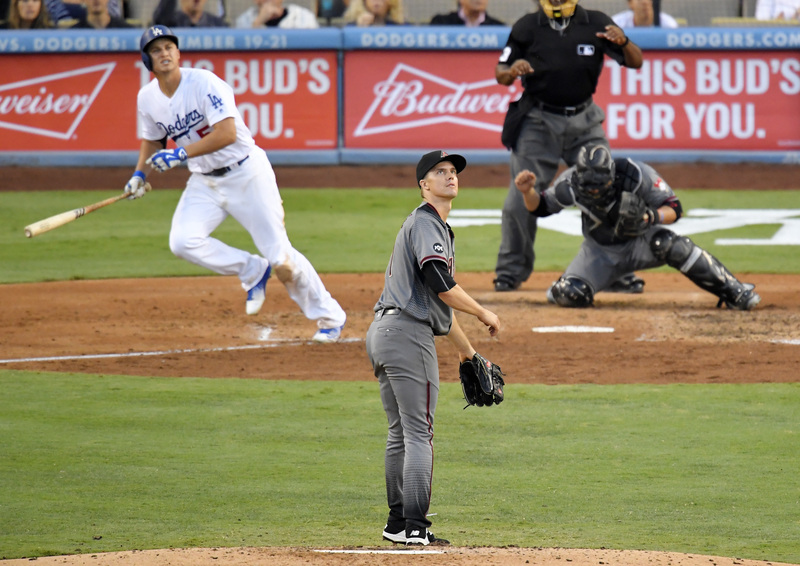 Zack Greinke’s return to LA definitely didn’t go as he’d planned, explains cat. Drei is counting down the Dodgers’ magic number, currently sitting at 22. 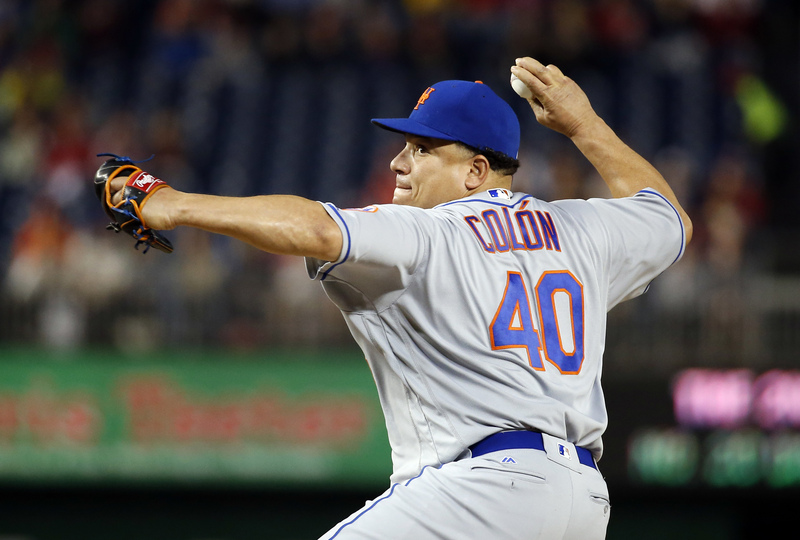 The Mets and Bartolo Colon overcame fatigue to win, says Hot Sauce Committee. 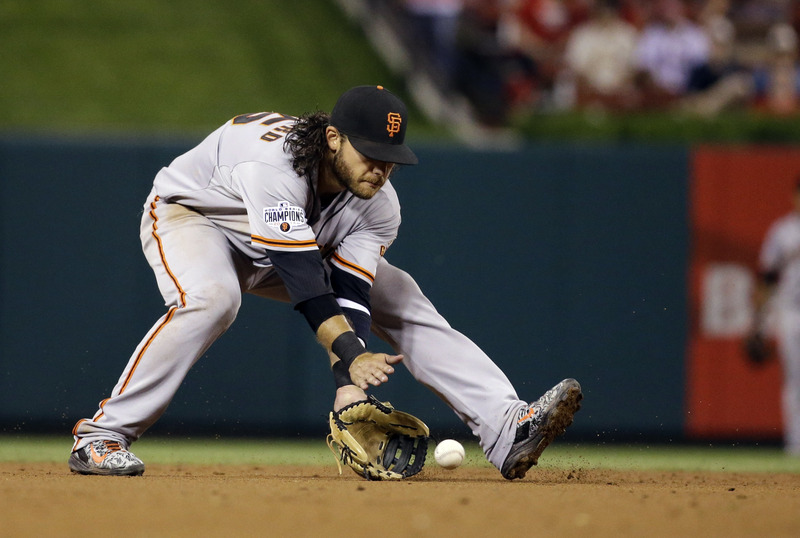 The Cutoff Man notes the logjam in the AL East with the Yankees lurking. Jerad Eickhoff found his groove and ground out a win, writes Phillies Insider. The Canuck Cubbie hails Kyle Hendricks as a rock star after latest outing. The Rockies won and One Time Zone, One Team shares notes on the victory. Birds of Eutaw St. offers up some thoughts Ubaldo Jimenez’s complete game. Here’s today’s Pitch or Ditch from the fantasy gurus at MLB.com Fantasy 411. The Brewer Nation looks at the final piece in the Jonathan Lucroy trade. These AL postseason predictions are courtesy of The Major League Blog. Peplums and Pitches reviews an eventful month of August for the Rangers. Which players are most underrated? Here are The Unbiased MLB Fan‘s picks. The Wayniac Nation believes Indians prospect Yandy Diaz is ready to shine. Revisit the birth of the American League with John Thorn’s Our Game blog. The Pastime bids a fond farewell to “The Voice of Summer,” Vin Scully. Was Phil Rizzuto’s induction speech the funniest? Dennis Corcoran explores. The Mets rolled to a big victory in DC and The Metssiah couldn’t be happier. Clayton Kershaw led the Dodgers to a win and Dodgers Photog Blog has photos. The Canuck Cubbie wonders whether the Cubs have gone into hibernation. Mondays have not been kind to the Phils this season, as Phillies Insider notes. Above the Mendoza looks at what Lucas Duda’s injury means for the Mets. The Mets also are faced with a decision on David Wright, writes The Sport Mouth. Fan Interference examines the possibility of the Red Sox trading for Sonny Gray. Here’s a tribute to Jim Ray Hart from Chris Haft in his Haft-Baked Ideas blog. Major League Bastian chronicles the Indians franchise’s march to 18,000 games. Here are seven takeaways from Week 7 of the 2016 regular season from BBST. Our Game looks at the players who homered in their final Major League at bat. Get to know Dean Kiekhefer with an “Ask a Cardinal” feature at Cardinals Insider. Braves Give highlights Kelly Johnson’s work with youngsters battling cancer. Homestand Blog previews the June edition of Yankees Magazine, on sale June 6. 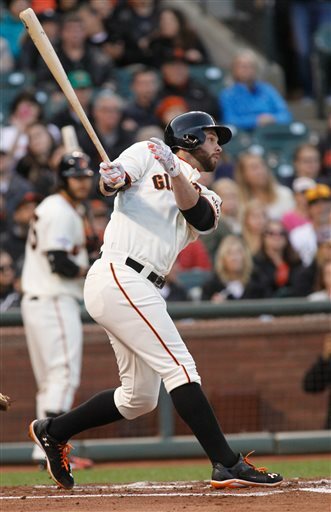 Giants first baseman Brandon Belt gives his perspective on his team’s slow start to 2015 and shares what it’s like at home as the father of an eight-month old in his Brandon & Brandon blog. Plouffe’s New Hairdo was there for Star Wars Night at Target Field and posted a recap complete with photos. The Cutoff Man Jack O’Connell writes that the Yankees’ other starters have been picking up the slack since Masahiro Tanaka went on the disabled list last week.